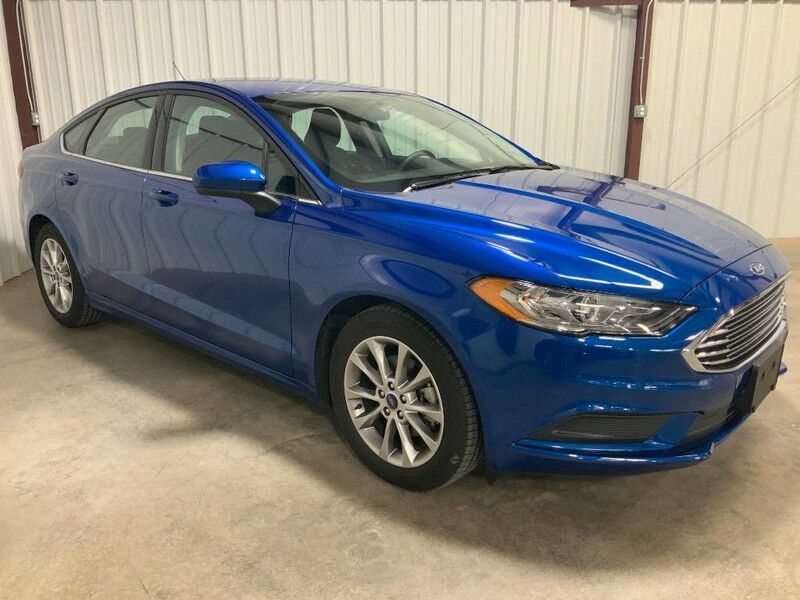 Rowe Motorcars is honored to present a wonderful example of pure vehicle design... this 2017 Ford Fusion SE only has 19,802mi on it and could potentially be the vehicle of your dreams! You can tell this 2017 Ford Fusion has been pampered by the fact that it has less than 19,802mi and appears with a showroom shine. Pre-owned doesn't have to mean "used." The clean interior of this Ford Fusion makes it one of the nicest you'll find.